Mark your calendars! 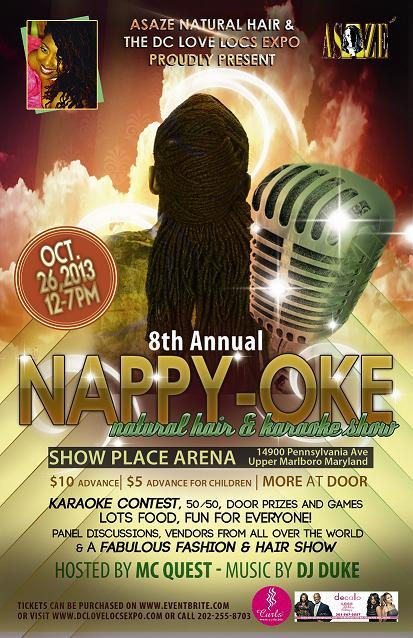 The 2013 Nappy-Oke event is right around the corner. This year’s event will be bigger and better than ever!